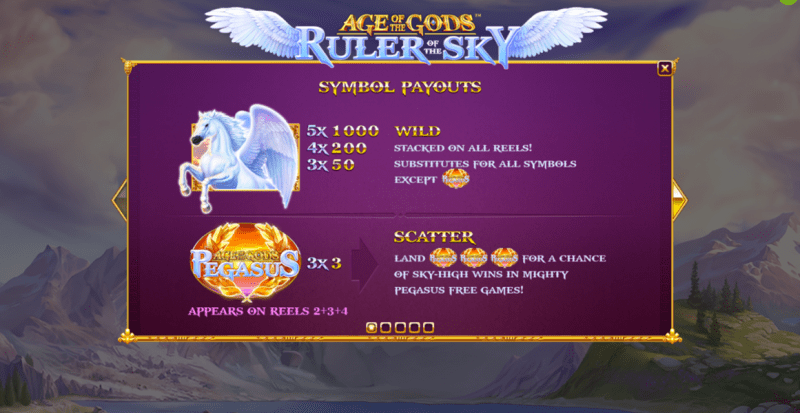 Age of the Gods: Ruler of the Sky is the latest instalment in the hugely popular Age of the Gods series. 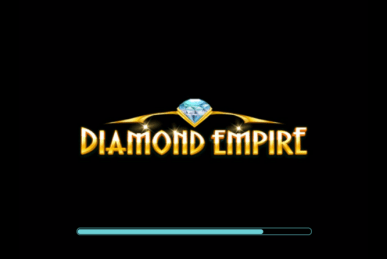 Have a read of our review to find out what this new slot by Playtech has in store for you. The Age of the Gods series has experienced a lot of success thanks to its progressive jackpots. Ruler of the Sky is based on Zeus and is set high up on what is supposedly Mount Olympus. The slot has 10 standard symbols and two bonus ones: the Pegasus scatter features the slot’s title and the name Pegasus with a golden sunset background; the wild symbol, which is a depiction of Pegasus himself (he’s a white winged horse), substitutes for all others except for the scatter and can appear stacked on any reel. 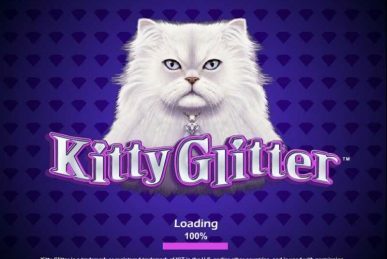 Land three scatter symbols on reels 2, 3 and 4 to launch the slot’s free spins feature. 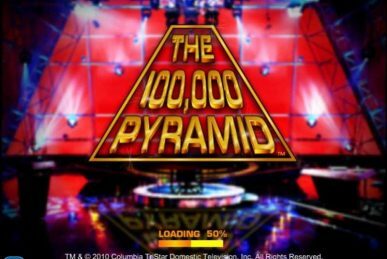 For this, you’ll receive a total of five free spins. While these are in play, the Pegasus wild symbol appears on the reels more often, helping to create more winning combinations. 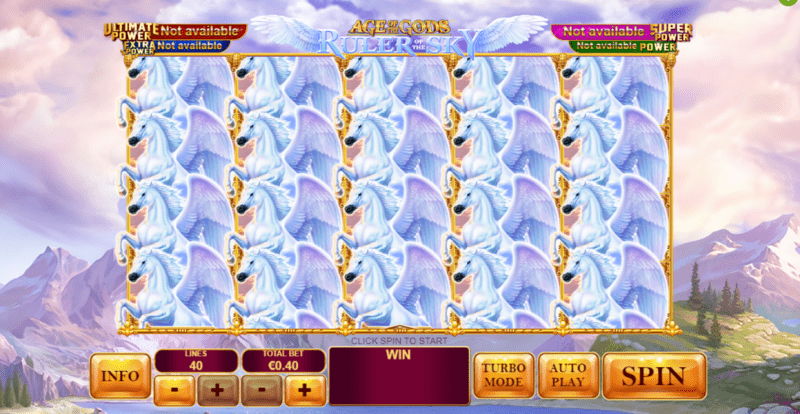 You can retrigger the feature an indefinite number of times by landing three Pegasus scatters. Age of the Gods: Ruler of the Sky is an exciting instalment in the Age of the Gods series. 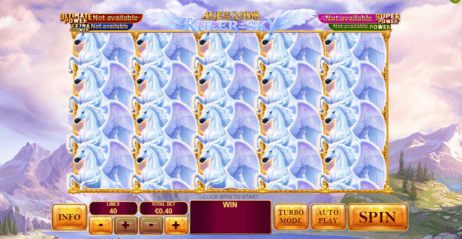 Its sky blue backdrop is easy on the eye and there are no fewer than four different progressive jackpots you can win. 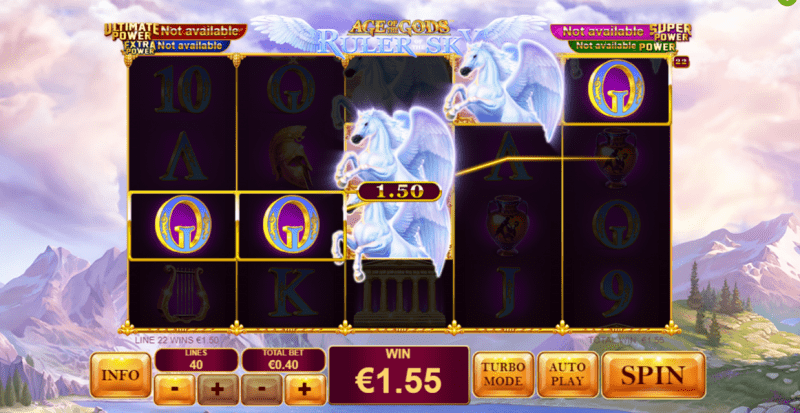 The chances of winning them are very slim, especially since they’re linked with other Age of the Gods games. 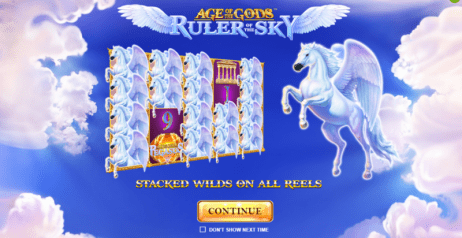 Give this Greek mythology-inspired slot a spin and you never know, one of those jackpots could be yours!